Love does not and should not discriminate, no matter who you are. Age or any other differences don't bother couples, as long as love is involved. These celebrity couples didn't allow the age differences between them to be an issue. After all, age is only a number. But did love win? 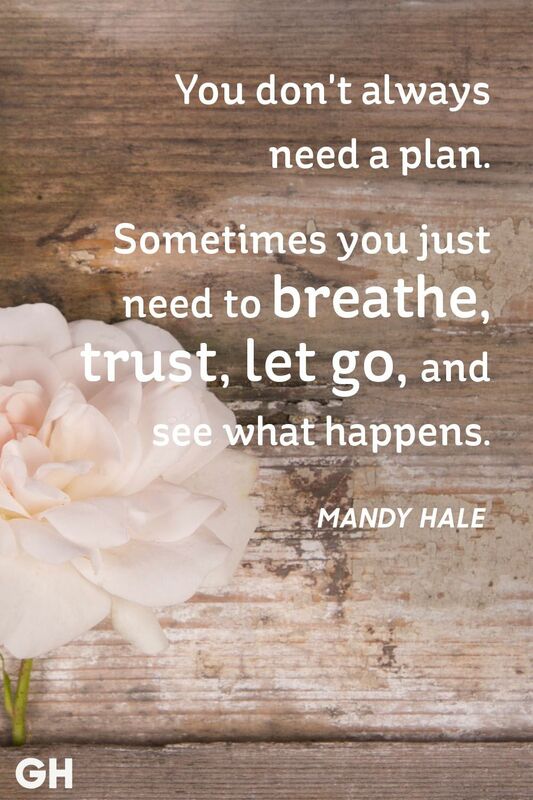 Continue reading and find out. George met Amal at a charity function. They instantly fell for each other regardless of the fact that George is 17 years older. 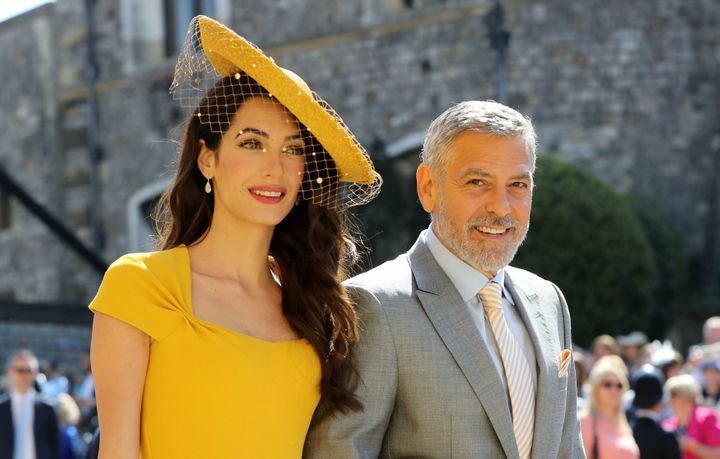 In 2014 the couple got married in Venice when George was 53 and Amal was 36 years old. A few months into the marriage, the couple chose England as their home and purchased a $13,500,000 million house. 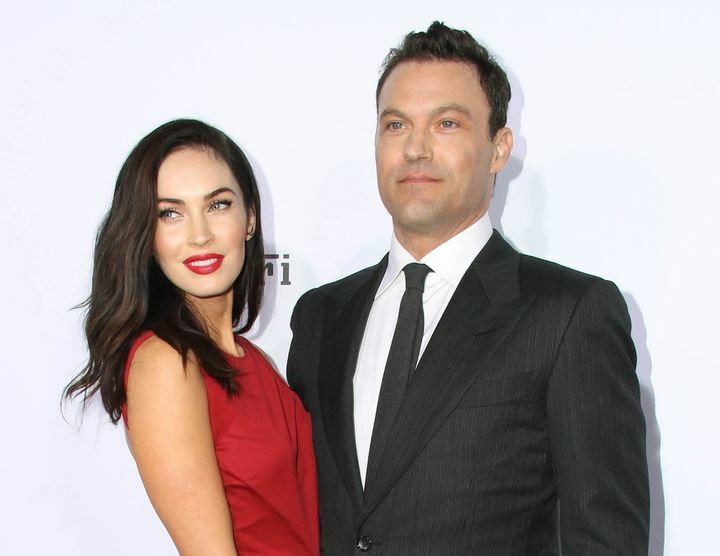 When Megan Fox was just 18, she met Brian Austin Green whom the world knew from his role in Beverly Hills 90210 in the 1990s. Brian is 13 years older, but that didn't stop the couple from dating and eventually getting married in 2010 in a beautiful and luxurious Hawaii wedding. The couple has three children together. Johnny and Amber met in 2011 and shortly after that, they started dating. They didn't mind that he was 23 years older than her. The couple tied the knot in 2015 when Johnny was 51 and Amber only 28 years old. The couple ended their relationship after 2 years of marriage. 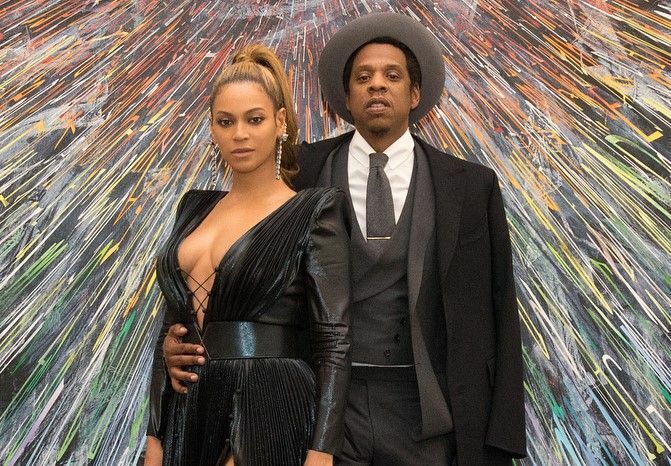 One of the most powerful couples in the music industry, Beyoncé Knowles, and Jay-Z have a 12 years age gap between them. Shawn Carter, aka Jay-Z, was accused over the years of multiple affairs, but the couple stayed together nonetheless. They have a daughter Blue Ivy who is 5, and in 2017 the couple welcomed twins Rumi and Sir Carter. 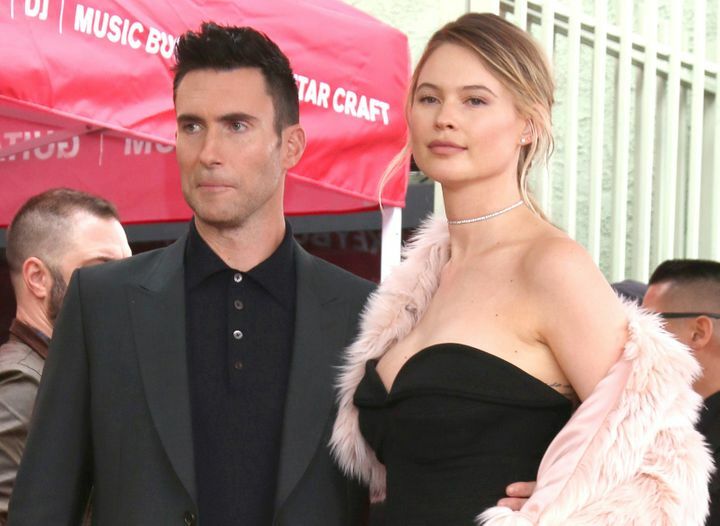 Adam Levine, frontman of Maroon 5, married model Behati Prinsloo in 2014. Adam is ten years older than Behati so at the time of the wedding he was 35, and she was 25 years old. The couple has a daughter together.